This is a weekend for big-deal headliners in music and comedy — among them a legend who performs for what he says is the final time and two established comedians who really know how to make us laugh. 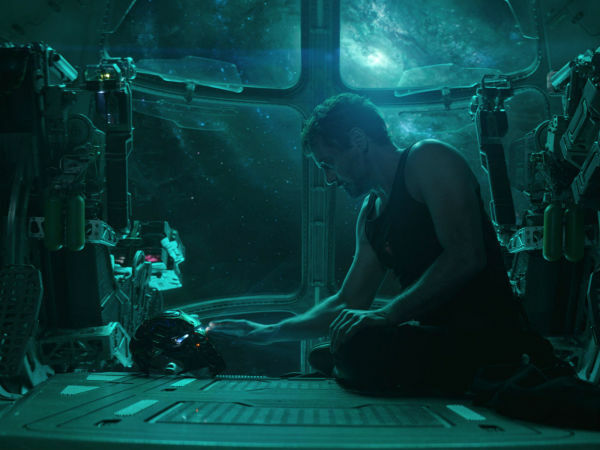 The annual Thin Line is a film, music, and photography festival held over five days in multiple venues around Denton. Thin Line delivers an engaging program of high-quality documentary films, world-class music, and a diverse selection of photography. 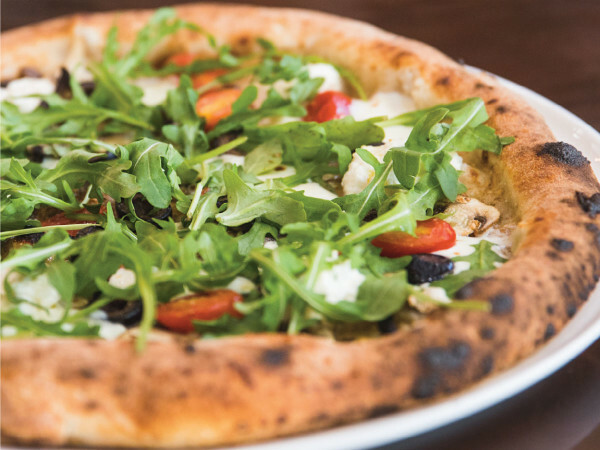 Event venues include Campus Theatre, UNT on the Square, Golden Triangle Mall, Rubber Gloves Studio, and Dan's Silverleaf. 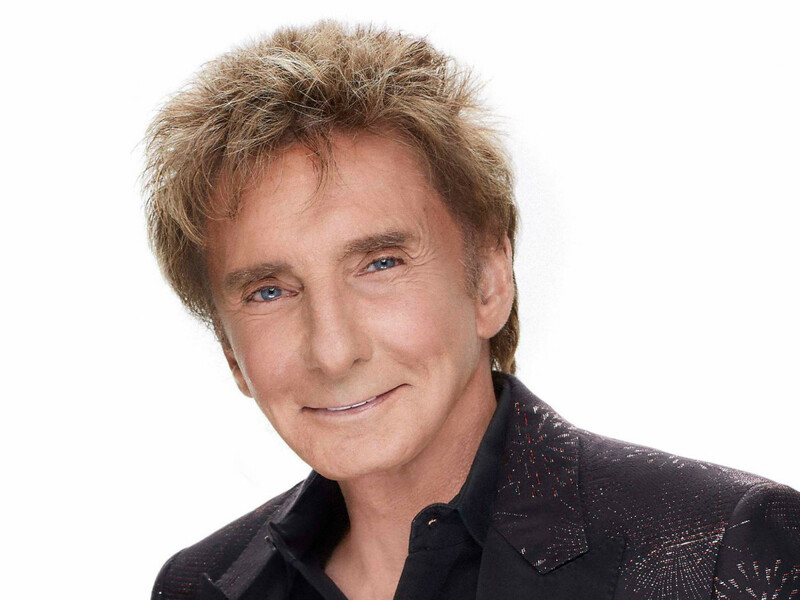 The 72-year-old Barry Manilow has been entertaining the masses for more than 40 years, releasing 29 albums over the course of his career, including two in 2014. 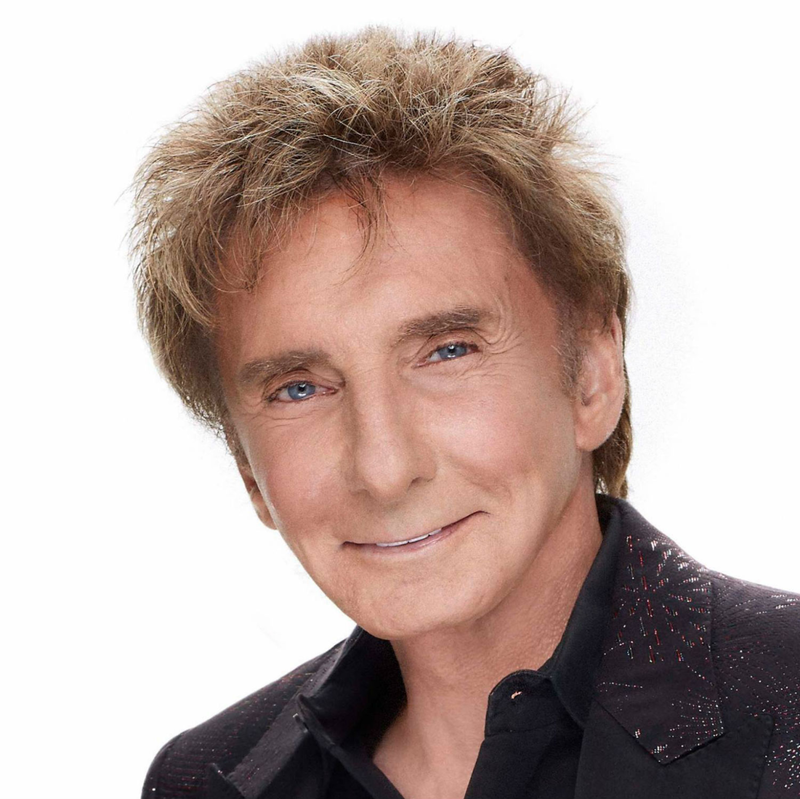 Manilow plays at American Airlines Center to perform one last time as part of his — you guessed it — One Last Time Tour, Manilow's way of thanking his fans for their undying support through the years. 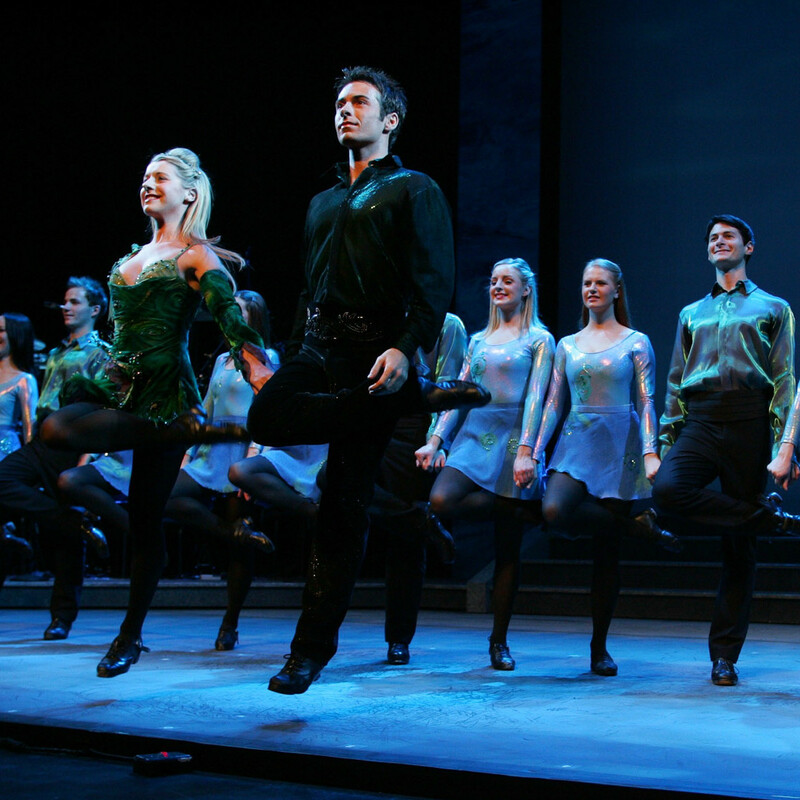 Of all the performances to emerge from Ireland, nothing has carried the energy, sensuality, or spectacle of Riverdance. Debuting in 1995, the dancing style has developed into an international phenomenon, in big part thanks to the presence of the legendary Michael Flatley. 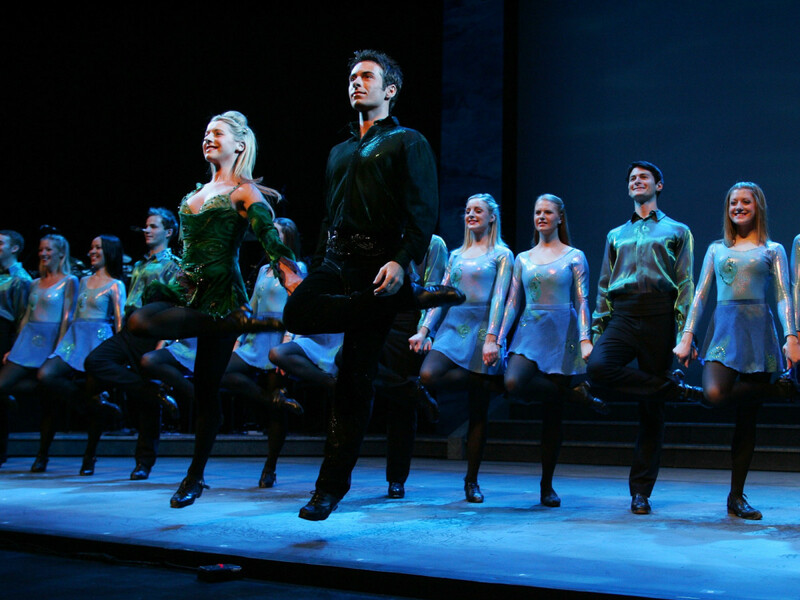 Flatley has retired, but Riverdance lives on, as you can see at this performance at Allen Event Center. 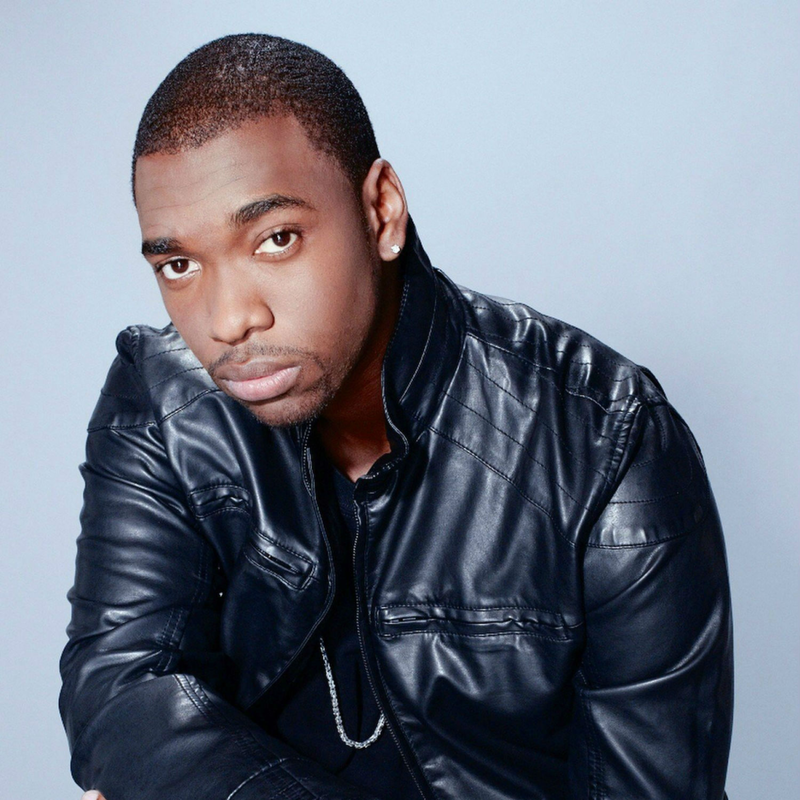 Saturday Night Live has churned out more than its fair share of comedy stars over the past 40 years, and Jay Pharoah has cemented his place on that list. 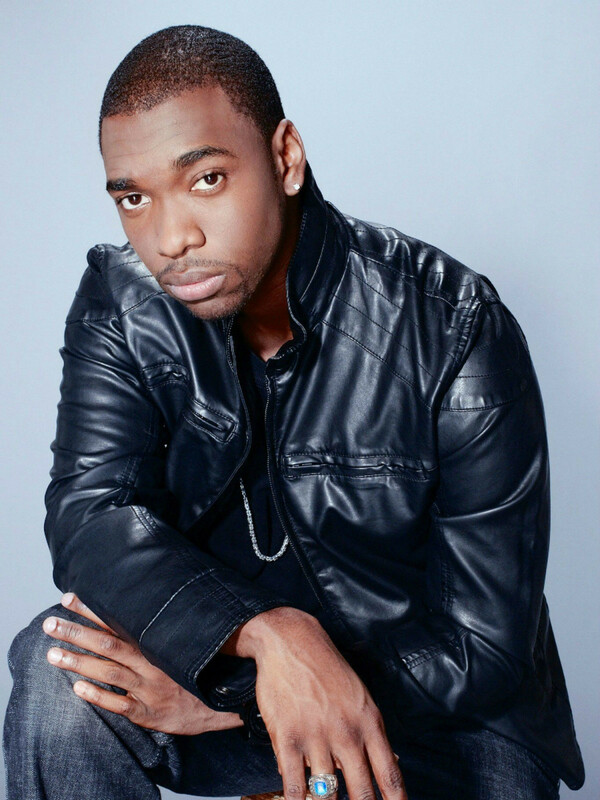 Pharoah is mostly known for his wide array of uncanny celebrity impressions, including Will Smith, Eddie Murphy, Denzel Washington, and Kanye West. He shows some of those and other funny things during his five shows Friday through Sunday at the Improv Arlington. In the category of "better late than never," you can celebrate Mardi Gras Texas Style a full 11 days after Mardi Gras actually occurred. The one-of-a-kind music festival features 28 of the hottest Texas county music acts on five stages at the Automobile Building at Fair Park. There is even an after-party featuring Vanilla Ice, who's about as non-country as you can get. 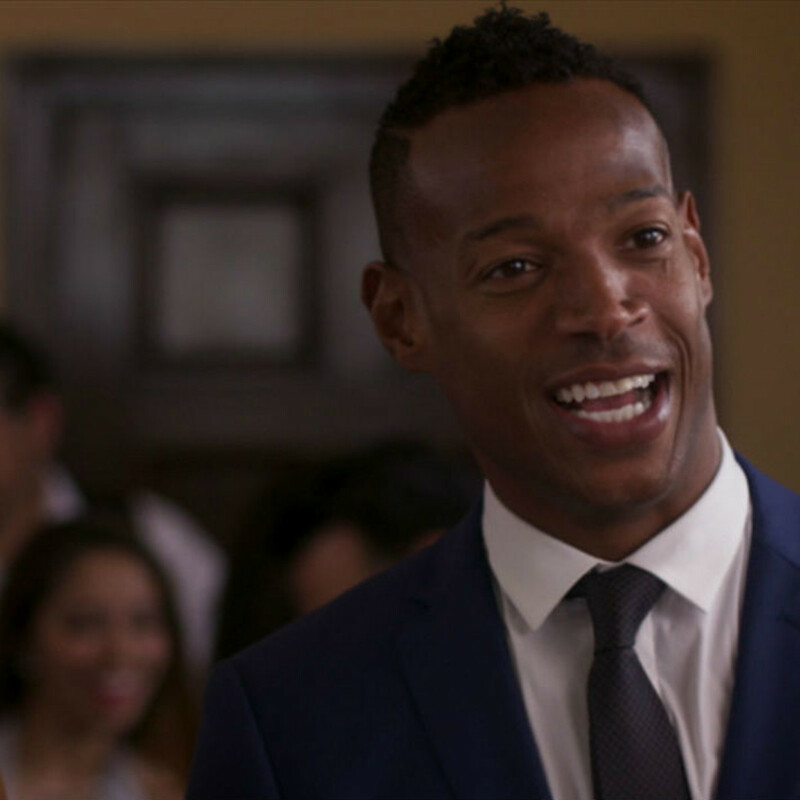 Actor/comedian Marlon Wayans has been a mainstay in the comedy industry for more than 20 years, first as a founding cast member of In Living Color and now for his seemingly never-ending supply of parody movies, including the recent Fifty Shades of Black. 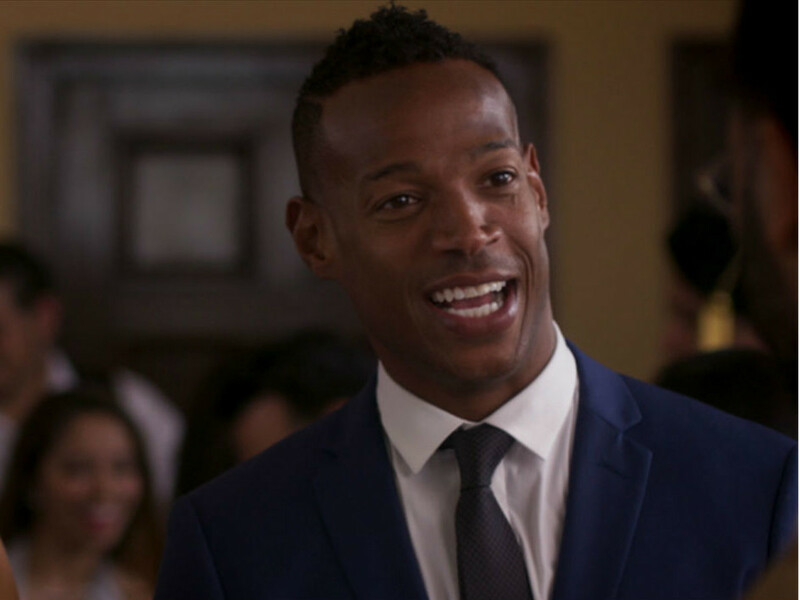 Wayans performs at the House of Blues Dallas as part of his Scandal-Less Comedy Tour. 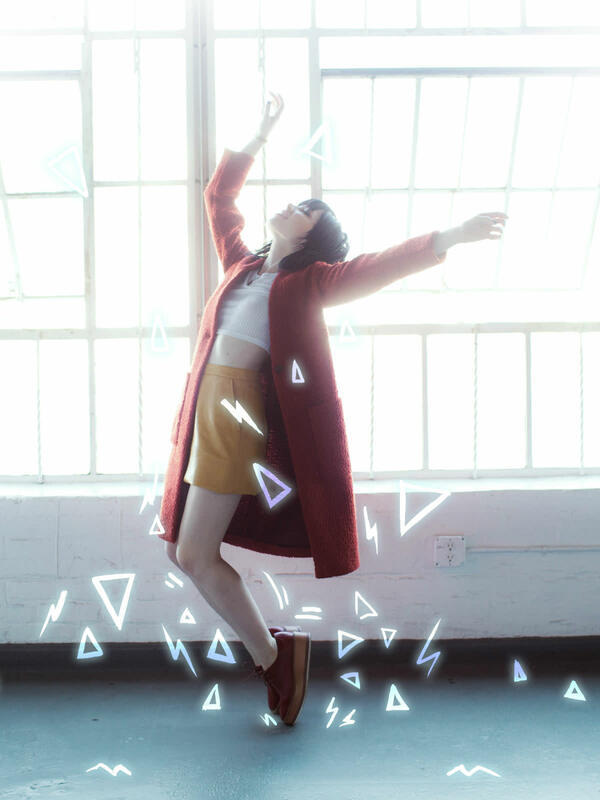 Canadian singer Carly Rae Jepsen burst onto the scene in a big way back in 2011 thanks to the inescapable "Call Me Maybe," a song that made her a big name even before she had truly established herself. 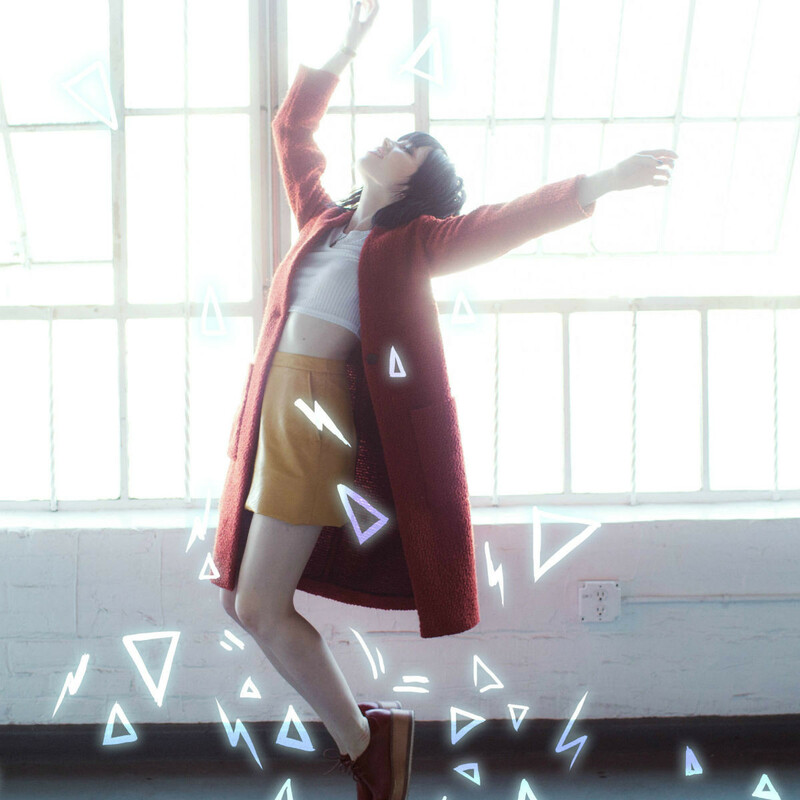 Thanks to her acclaimed follow-up album, Emotion, she's now proven that she's no one-hit wonder. She plays at the House of Blues Dallas as part of her first headlining tour, with help from opening act Fairground Saints.